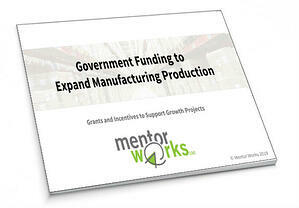 Manufacturing expansion projects require significant time and financial investment. If your company plans to invest in production processes and human resources, it's worthwhile to explore how funding programs can help. Start or continue your funding discovery process with this free slide deck!